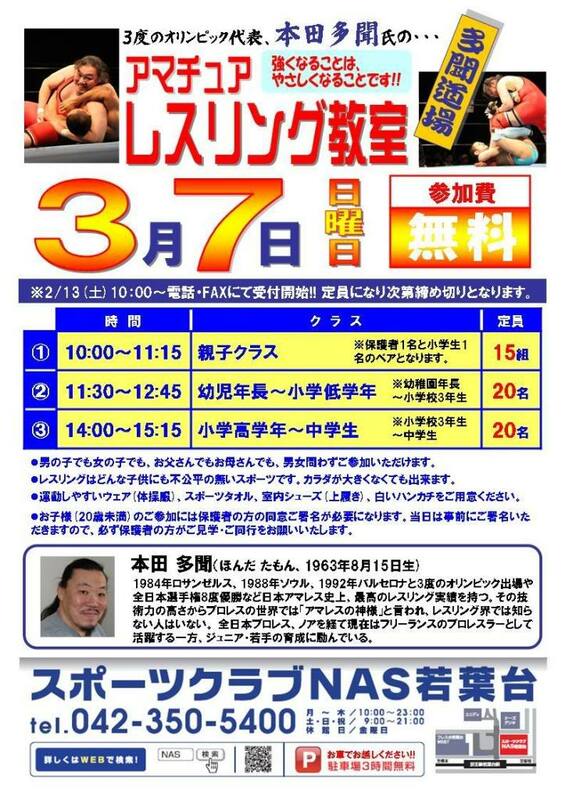 Tamon Honda wrestling school soon will begin accepting. 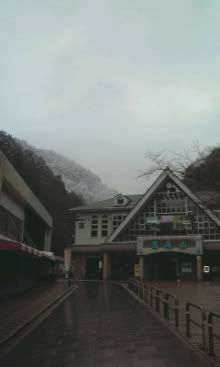 Will be held at the Studio School is divided into three divisions! 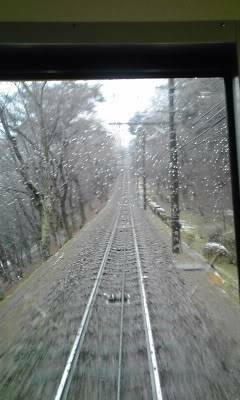 Went on holiday with his wife, they took the cable car up the mountain as it was snowing. 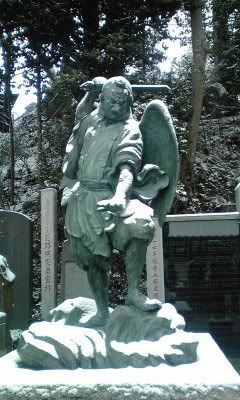 (Tengu (天狗?, "heavenly dogs") are a class of supernatural creatures found in Japanese folklore, art, theater, and literature. They are one of the best known yōkai (monster-spirits) and are sometimes worshipped as Shinto kami (revered spirits or gods). Although they take their name from a dog-like Chinese demon (Tiangou), the tengu were originally thought to take the forms of birds of prey, and they are traditionally depicted with both human and avian characteristics. They appear in the children's story 'Banner in the sky' when the main character trips over one and falls off the face of the mountain. 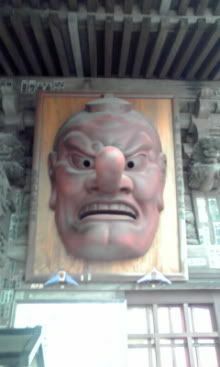 The earliest tengu were pictured with beaks, but this feature has often been humanized as an unnaturally long nose, which today is practically the tengu's defining characteristic in the popular imagination. 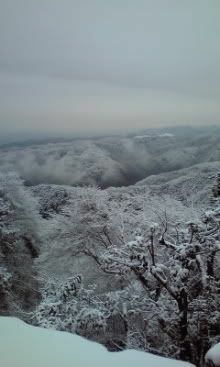 Because it was too cold for Hashi, he went for a cup of coffee and in true Puro Blog style...he photographed the mug.